St. Augustine is an Episcopal community in Rocklin, CA, working together to love God and love our neighbors. We strive to be a safe place for people seeking God. 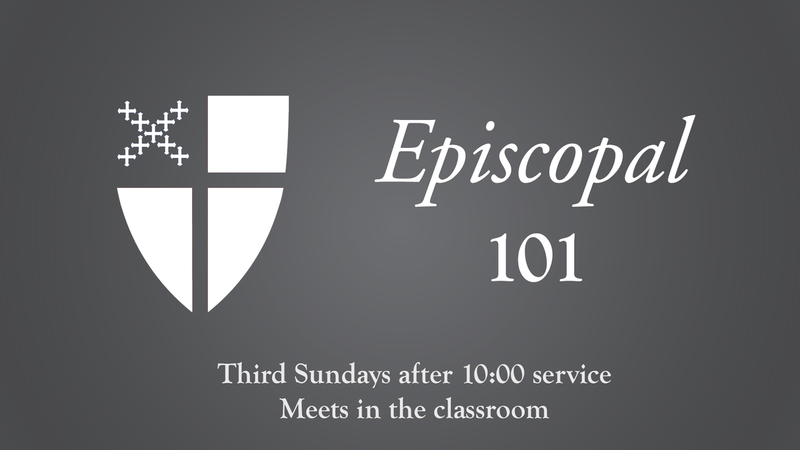 Sundays at 8am and 10am, we gather to encounter God through the depth and beauty of the Episcopal liturgy. Read more about worship at St. Augustine. We're active members of the Jesus Movement, we get involved in lots of different forms of service and outreach, and we meet regularly for worship and spiritual formation. You can keep up with our current events and activities by subscribing to our monthly newsletter, the Canterbury Tales, or by following us on Facebook and Instagram. Fr. Tom’s Sermon, April 20, 2019 - Matthew 28:1-10 from St. Augustine Episcopal Church on Vimeo.